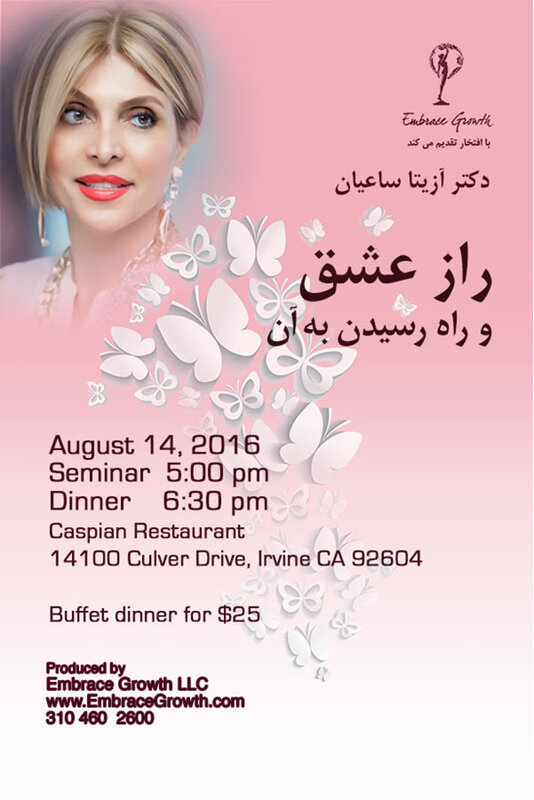 Treat yourself to a special evening seminar in Farsi by Dr. Azita Sayan. Secret of Love & the Path to it . Seminar 5:00 PM , Dinner 6:30 . 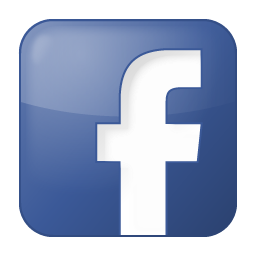 14100 Culver Drive, Irvine CA 92604 . information: (310) 460 2600 .